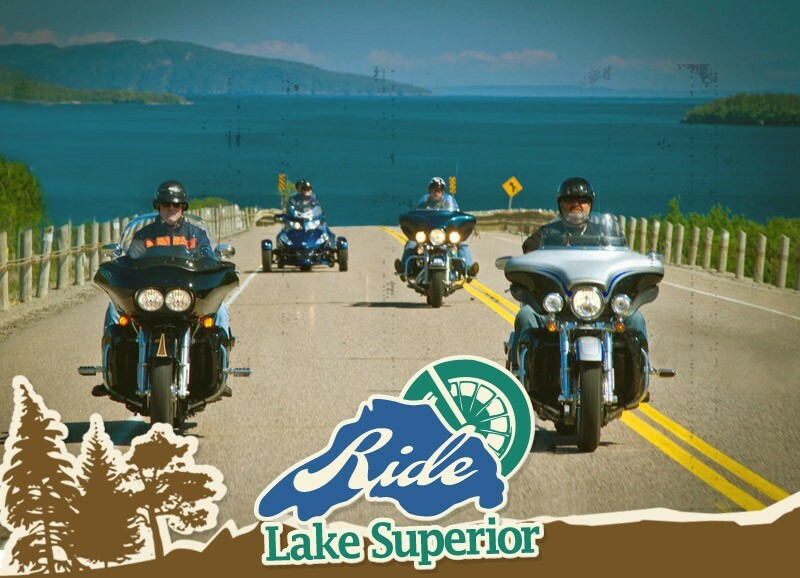 The Ride Lake Superior route takes you as close to the shoreline as possible while remaining on pavement. 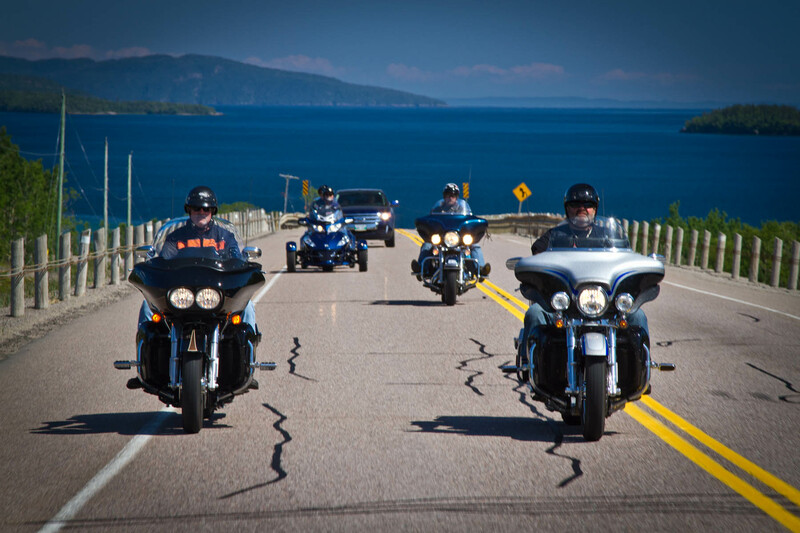 There are some incredible stretches of road you will want to double back on and do again. You can chose the ready-made 8 day itinerary or customize your own using our list of accommodations and attractions or the interactive route planner. We can’t stress enough to take your time and see as many of the incredible sites as possible. If you do log big, big miles each day, you will just have to do it twice.